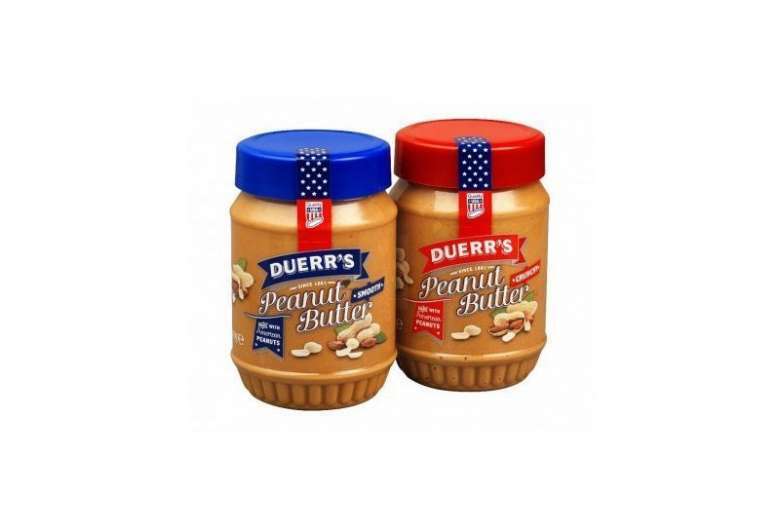 Manchester-based preserves and peanut butter producer, F Duerr & Sons, is to expand its Wythenshawe operation after buying a 12,500 sq ft unit on Roundthorn Industrial Estate from London & Scottish. The unit will undergo a complete refurbishment to provide additional production and distribution facilities that will help the business meet growing demand. Duerr’s has been producing jam, marmalade, sweet spreads and condiments in Manchester for more than 134 years. Originally based in Old Trafford, the company moved to the Wythenshawe premises in 1996 and expanded further with the development of a purpose-built peanut butter production factory on the same estate in 2011. The company has a turnover of £65m a year. Mark Duerr, managing director of F Duerr & Sons, said: “Duerr’s is committed to continued investment in the business and the local community. WHR acted for the vendor London & Scottish.